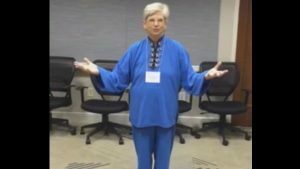 We have assembled an expert team of researchers, qigong masters, program administrators, and Qigong in Cancer Care program leaders and participants. They continue to consult with us, appear in the documentary and distribute it, assist in the Management of Cancer and provide invaluable information, material, and support for our online resources. Dr. Klein, a physiotherapist by discipline, started martial arts in 1987 first studying karate then judo, where she holds a black belt and competed internationally as a 3-time World Master’s judo champion. She has been studying and teaching tai chi/qigong for health promotion since 1999 and is also trained in Reiki. She is senior faculty at The Village of Healing and Wellness, St. Catharines, Ontario, Canada and studies under Master George Picard. Her research on therapeutic applications of taiji/qigong has been published in leading medical journals. She is also an award-winning videographer. In 2010, she was diagnosed with Stage IV breast cancer. Complementary to medical management, she found support for cancer-related quality of life in her practice of Qigong. 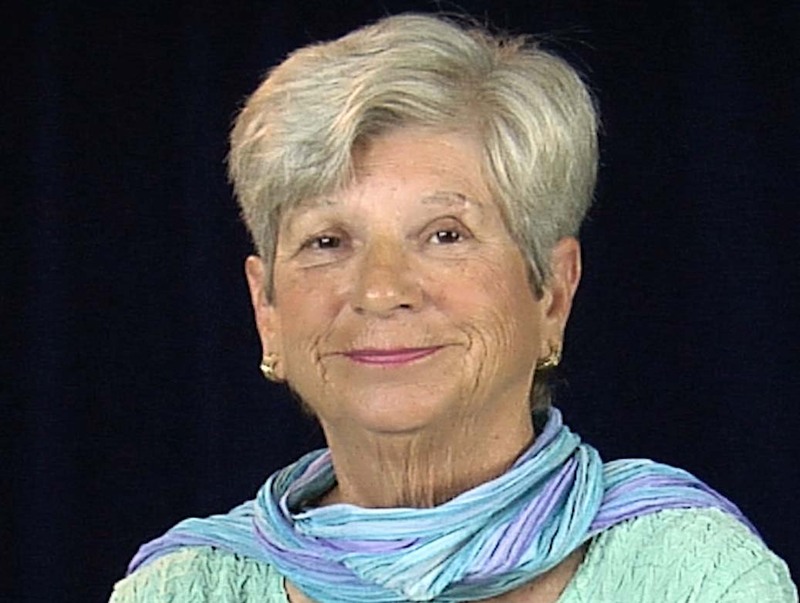 Her most recent work addresses her passion to share the benefits of Qigong in Cancer Care with others who also experience cancer. This informational website is produced and maintained as a public service expression of that passion. Roger Jahnke, O.M.D. is a Doctor of Chinese Medicine with 30 years of clinical practice and 9 research tours to China to study its ancient healing traditions. 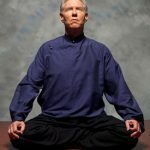 He is Founder, Director, and Leader Trainer of the Institute of Integral Qigong and Tai Chi (IIQTC) and serves as a consultant to hospitals, social service agencies, and corporations in Complementary and Integrative Medicine (CAM / IM), wellness, and medical cost reduction. 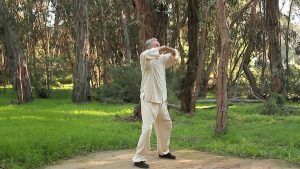 Bill Douglas – Co-founder of World Tai Chi and Qigong Day. 2009 Inductee to the Internal Arts Hall of Fame, the Extraordinary Service in the Field of Qigong Award recipient from the National Qigong Association; the Media Excellence on Qigong Award from the World Congress on Qigong; and the Leadership Award from the National Tai Chi Association; and was the Lou Gehrig’s Hero Award recipient from the ALS Association. Affiliated with the University of Kansas Medical Center. Master George Picard – 4th generation Wu Yi Jie He Family System under the tutelage of Master Helen Wu. 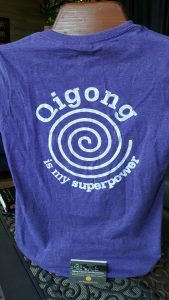 15 yrs experience teaching Qigong for cancer support at Wellspring Niagara. Instructor Niagara College, Welland, Ontario, Canada. 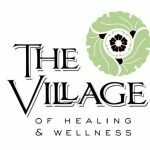 Founder: The Village of Healing & Wellness, St Catharines, Ontario, Canada. CJ Rhoads D.Ed. – founder Taijiquan Enthusiasts Organization, professor Kutztown University.